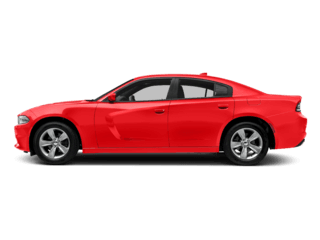 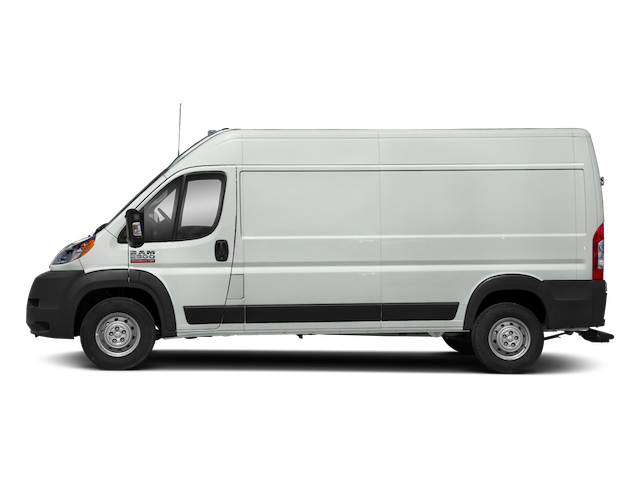 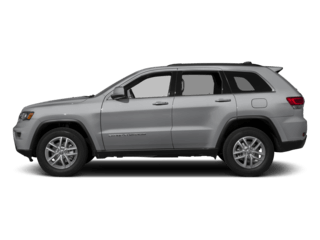 LaFontaine Chrysler Dodge Jeep Ram of Clinton | New & Used Auto Dealer " "
Are you wondering, where is LaFontaine Chrysler Dodge Jeep Ram of Clinton? 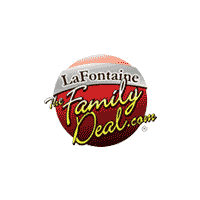 LaFontaine Chrysler Dodge Jeep Ram of Clinton is located at 1111 W Michigan Ave, Clinton, MI 49236. 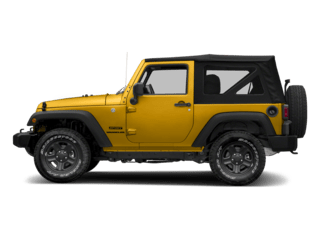 You can call our Sales Department at (517) 258-2866(517) 258-2890, Service Department at (517) 489-3545(517) 623-5251, or our Parts Department at (517) 325-5400(517) 376-3262. 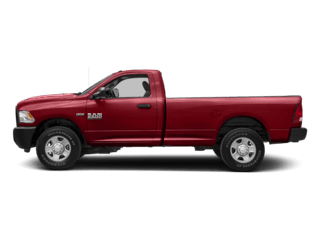 Although LaFontaine Chrysler Dodge Jeep Ram of Clinton is not open 24 hours a day, seven days a week – our website is always open. 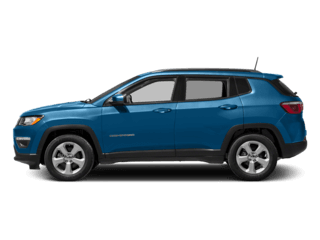 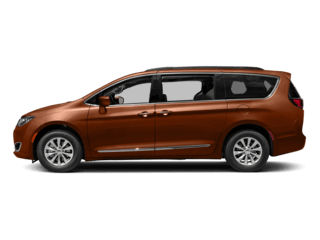 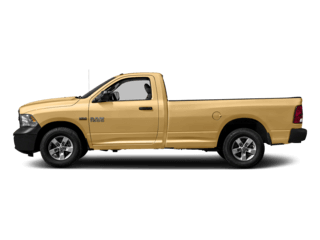 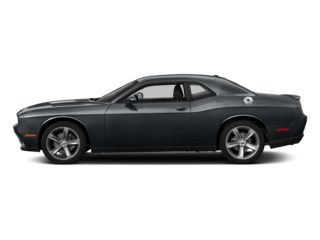 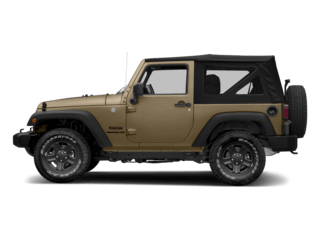 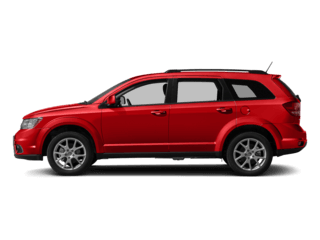 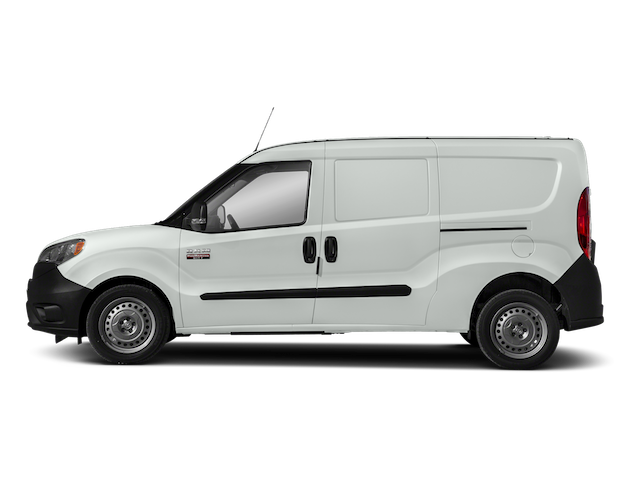 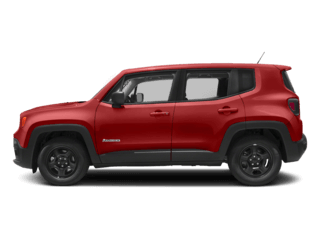 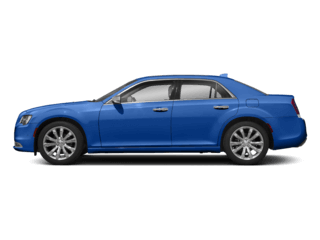 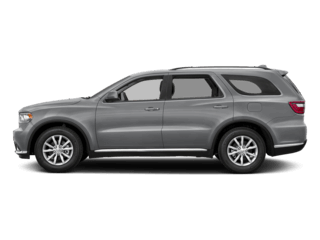 On our website, you can research and view photos of the new Chrysler, Dodge, Jeep and RAM models that you would like to purchase or lease. 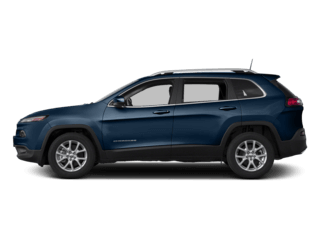 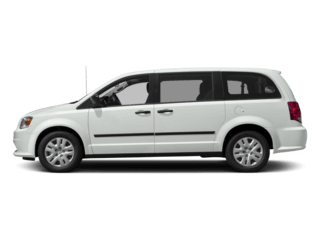 You can also search our entire inventory of new and used vehicles, value your trade-in, and meet our staff to familiarize yourself with our staff who are committed to making your visit to LaFontaine Chrysler Dodge Jeep Ram of Clinton a great experience every time.